EACTS Residents promote communication channels between surgeons in training and renowned specialists of cardiothoracic and vascular surgery fields. We want to meet you in person! 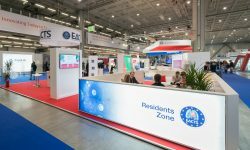 Join us at the EACTS Booth’s Residents Zone at the Annual Meeting. 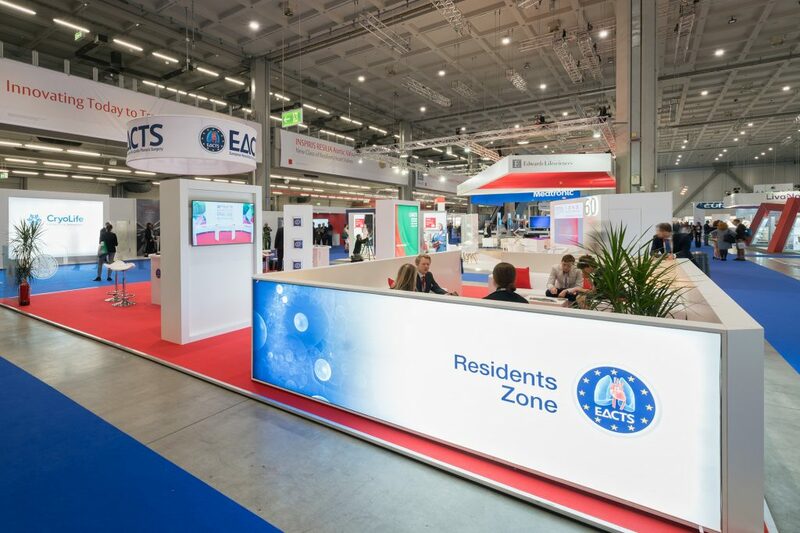 Find out how you can participate in shaping the future of CTS surgery in Europe, join us for a demonstration of the EACTS standardized Training Management System aiming at improvement and transparency of training conditions across Europe, and participate in simulation demonstrations and training activities organised at the EACTS Booth. Join the EACTS residents mailing list and stay up to date for residents activities and networking opportunities. 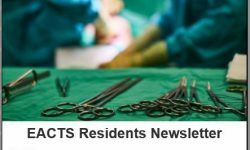 Click here to receive the EACTS Residents Newsletter.